2 Nets, 1 Frame, All Skills. 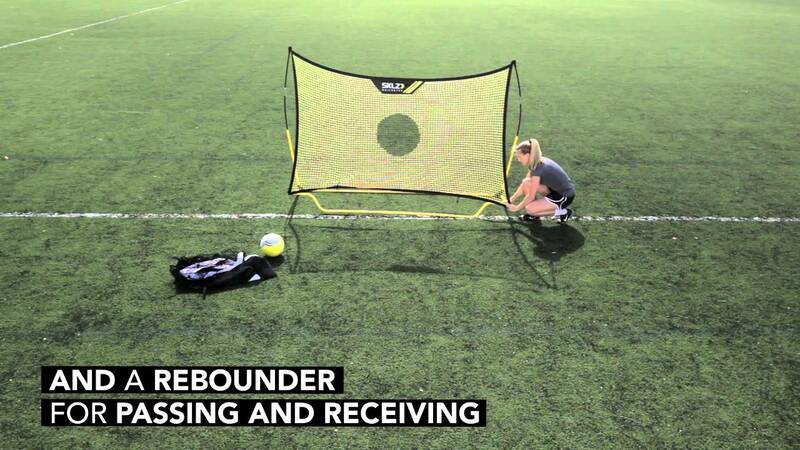 Quickly switch between the 8' x 5' goal for shooting and the rebounder for passing and receiving, using the revolutionary Quickster technology. The ease of the soccer training system allows you to set it up or break it down in under two minutes.